Super proud to be part of the #ScotStreetStyle movement here in Scotland. 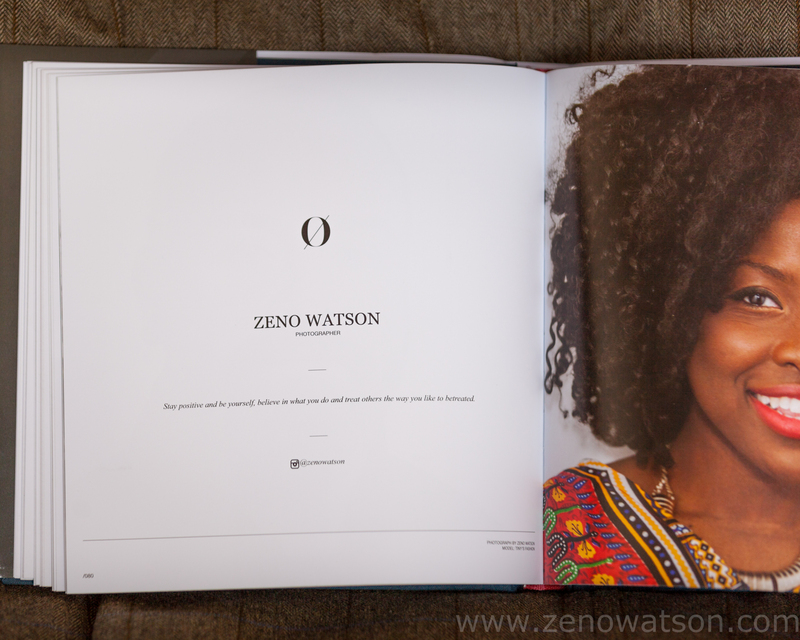 To have some of my Portraits included in the the premium quality 300 page #Onward book! This book has the best of Scotland’s top creatives, designers, illustrators, photographers, fashion labels, business and boutique owners, models and bloggers. All brought together by the Fashion Guru that is Gordon J Millar. Who has been working endlessly to promote Scottish craftsmanship and premium products here in the UK and in America. 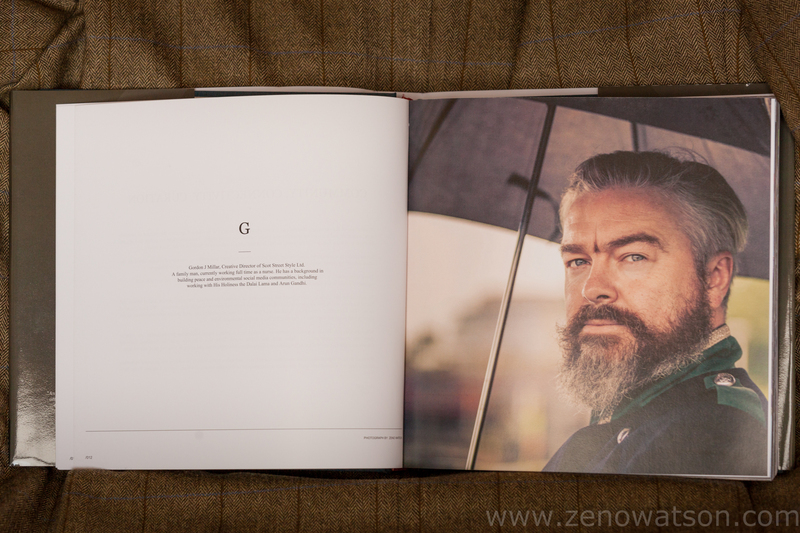 I was very hounered to have my Portrait’s of Gordon J Millar the founder of Scot Street Style in this very fine book. I would like to thank him for believing in me! I am happy to get a mention and be part of a little Scottish history, and to show some more of my photography work. 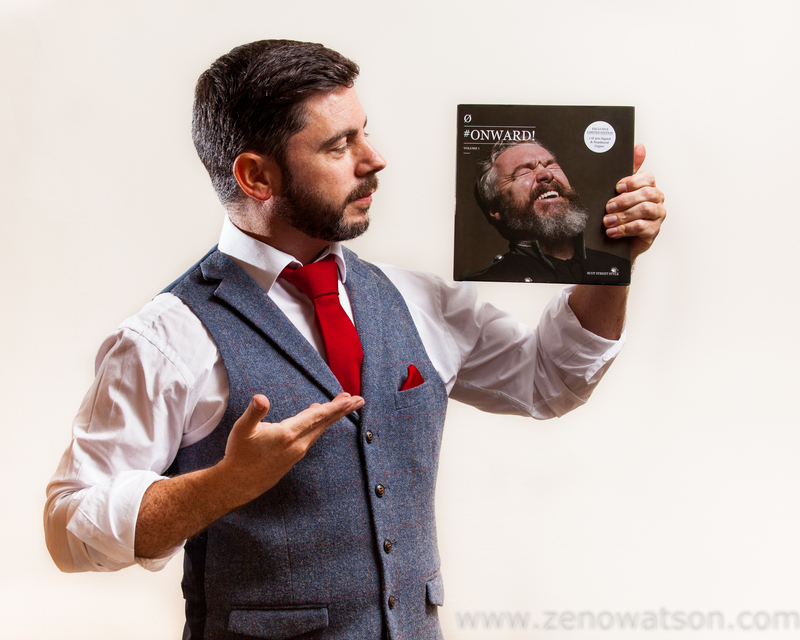 You are currently reading Scot Street Style Onward book at Zeno Watson.